Loss Phyllis Kimber's entire future is called into question after her father is killed in Earl Redfern's employ. But the earl knows something about Phyllis that means she will always be looked after. 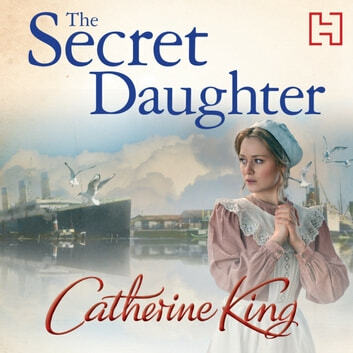 Lies As lady's maid to Martha, Phyllis is the American heiress's only confidant in England: she knows Martha doesn't love the recently widowed Lord Melton, the man Martha's socially ambitious father is determined she marries, but there's another secret - a secret that makes Phyllis give up everything to protect her friend. Loyalty Martha begins making preparations to return to America with Phyllis, her father and new husband on the Titanic but the burden of deception eclipses Phyllis's hope for a new future. As she struggles to protect Martha, Phyllis must decide where her loyalties lie, unaware of the undiscovered secrets in her own past and of the tragedy that is about to unfold on that fateful crossing.